Chris was a good guy and a friend of Farce the Music. Please attend this if you're able! "It's Gonna Get Weird Without You"
In the wake of the tragic passing of Austin, TX, musician Chris Porter (and his Bluebonnet Rattlesnakes bandmate Mitchell Vandenburg) this October, Porter's friends and musical admirers are now gathering for the worthiest of causes—raising funds to help finish and release his brilliant final album, Don't Go Baby It's Gonna Get Weird Without You. 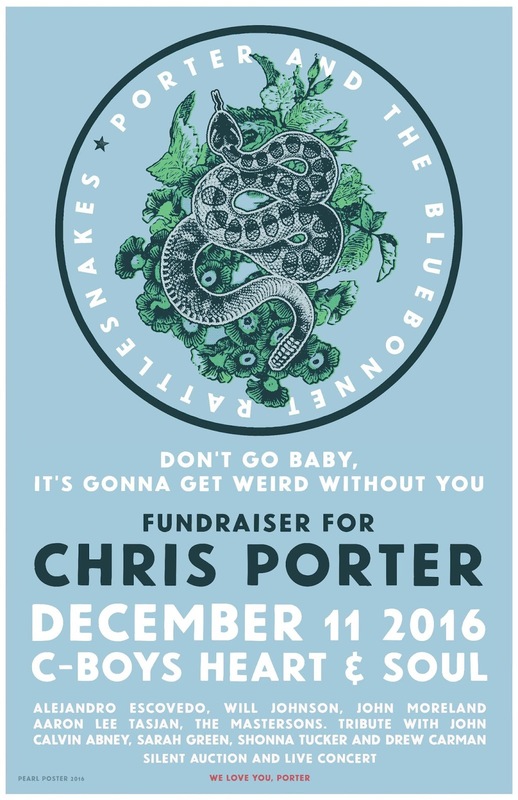 Join them Dec. 11 at C-Boys Heart & Soul in Austin, TX, to celebrate the life of this beloved, unsung hero of the Americana underground. 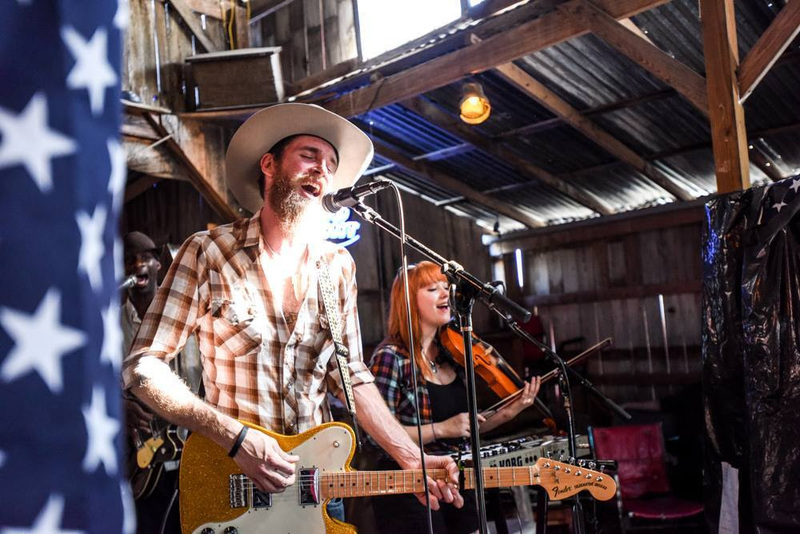 The evening will feature a silent auction and performances from Alejandro Escovedo, Will Johnson (Centro-matic, Monsters of Folk), John Moreland, Aaron Lee Tasjan, Shonna Tucker (Drive-By Truckers), The Mastersons, John Calvin Abney, Sarah Green & Drew Carman.